This weekend I bought some hydrogen peroxide gel from a local store. 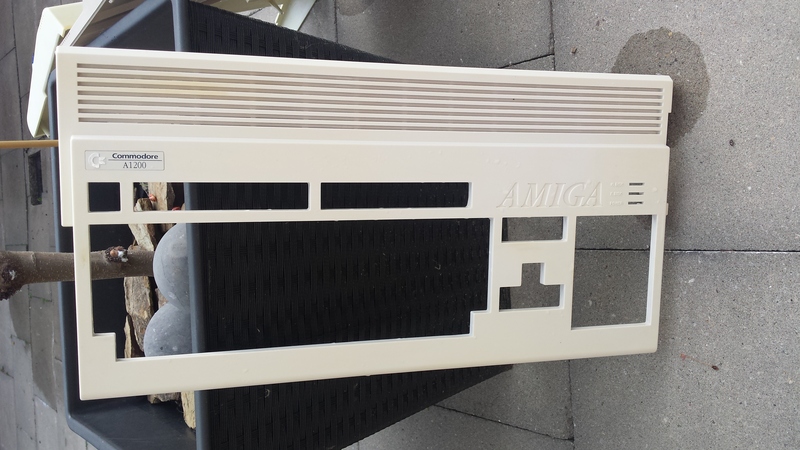 And started to retrobight the top covers of an Amiga 1200, C128 and a vic 20. First I cleaned the case parts very good with a toothbrush so all dirt is gone. Then I used a brush to “paint” the case parts with the gel, and wrap them in with plastic foil. After this I left them for some hours in the garden. It was a warm day, but the sun did not burn as there were a lot of clouds. After some hours I cleaned the gel from the cases and was surprised by the result. I will do it another time as I noticed I missed some spots. And then I will also do the bottom part of the case. 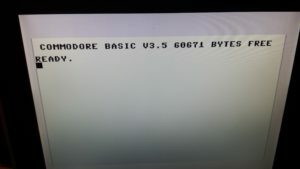 Last week I added several rom options to my Commodore 16. 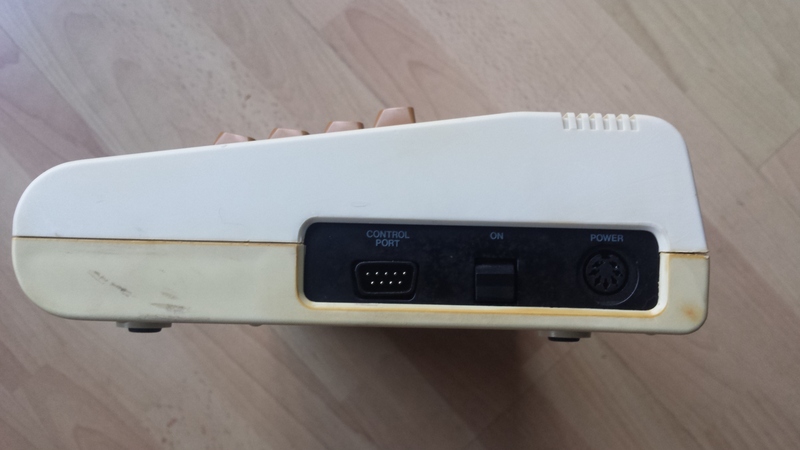 So now my Commodore 16 is like a Plus/4 without RS-232 and user port. The only thing left is a mod to select the rom option. 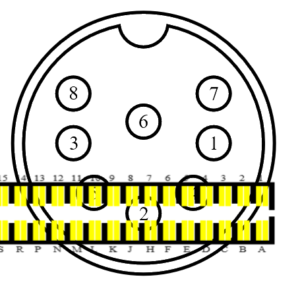 Today I finished creating the first pinout section for the connectors found on the Commodore 64. I hope to add other systems soon, but creating the images takes some time. 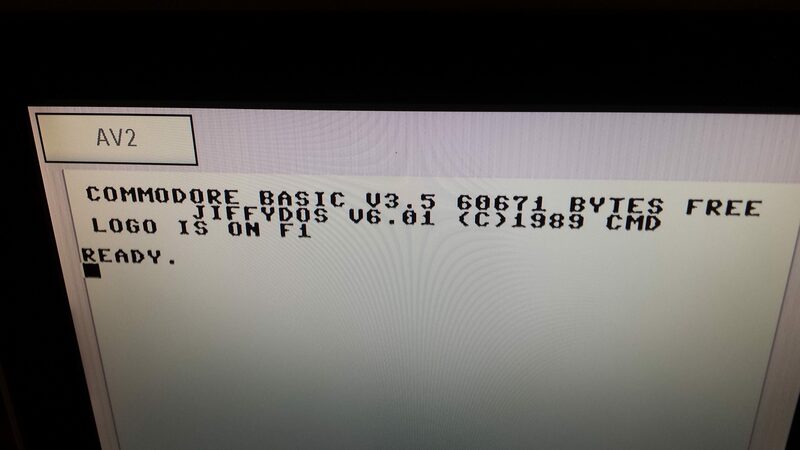 Yesterday I upgraded my Commodore 16 to 64 Kb of memory. 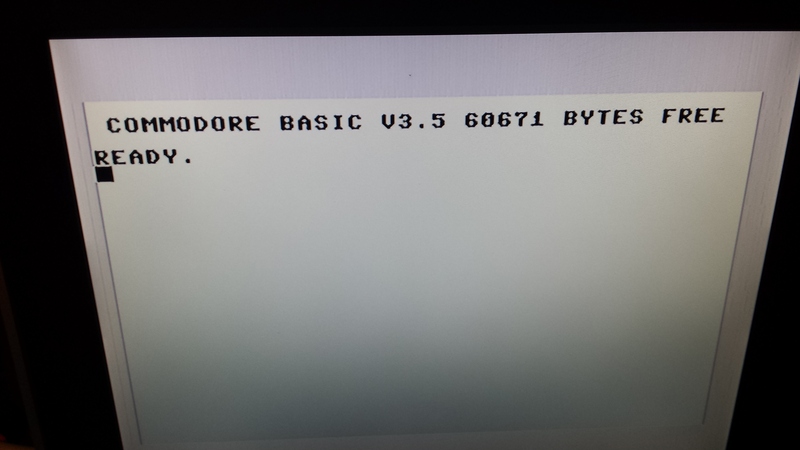 I’m still not sure if I can call my Commodore 16 now a Commodore 64 😛 . Now it can run most Programs created for the Plus/4. I wrote a little story on how to do this. 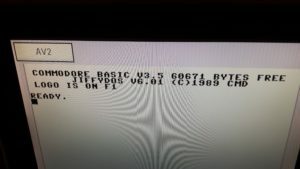 This is first mod I did on my Commodore 16, I’m already planning to do more mods, like adding the 3-1 function rom of the Plus/4, Jiffy dos and a way to enable/disable and select the rom(s). Today I finished Thimbleweed Park, a kickstarter from the guys that also created Maniac Mansion. 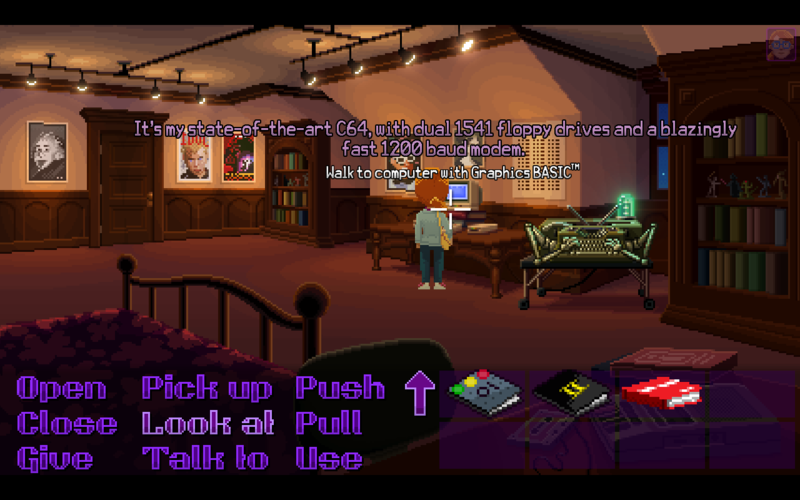 Thimbleweed Park is a nice game with a lot of hints to the old games of Lucasart. If you liked Maniac Mansion and/or Zak McKrakken then you sure will like this game. last month I got a Commodore 16 and bought a Toshiba HC10 (MSX) system. The Commodore 16 has the same basic architecture like the Plus 4, but misses the 3-1 function ROM, user port and (6551) ACIA serial port chip. 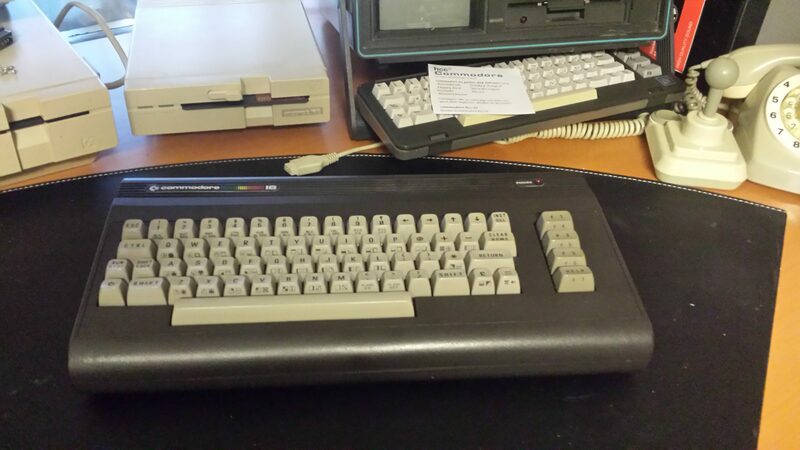 It also has 16Kb of RAM instead of the 64Kb that the Plus 4 has. 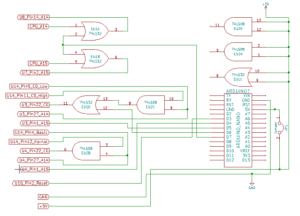 The circuit difference of the RAM is only minor and can be quickly modified by supplying the A14 and A15 lines to the multiplexer and changing the RAM chips. So this will be my first mod (keep you posted). The Toshiba HC10 I bought is a MSX system. I bought it with two game cartridges and a Philips floppy drive controller cartridge. 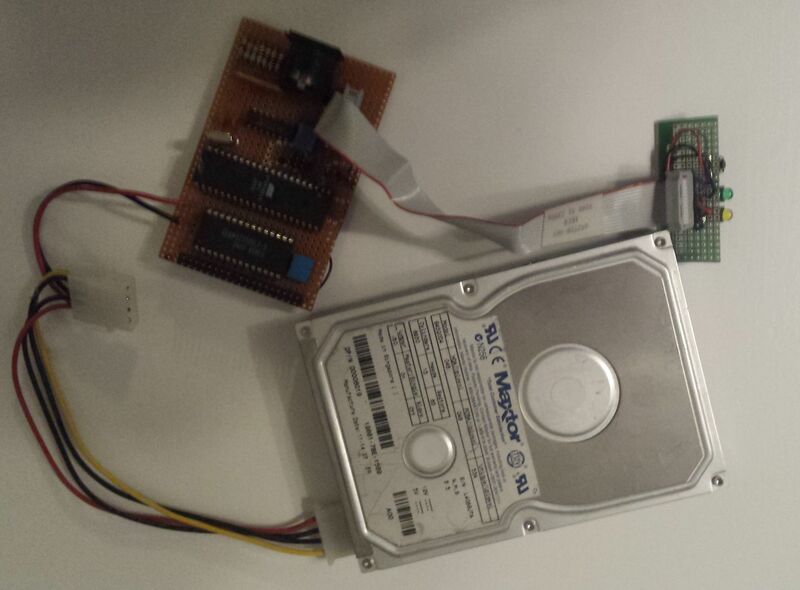 Also a (DIY) external drive and monitor was supplied. 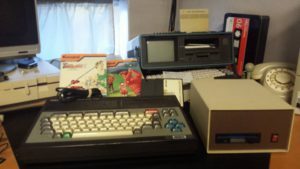 I bought it to play a little with the “different technique” MSX is using. I will probably sell the system when I’m done playing. Yesterday I found an old project I made several years ago. It’s a IECATA an ide interface for the commodore computers with the iec connector like the VIC20 and C64. 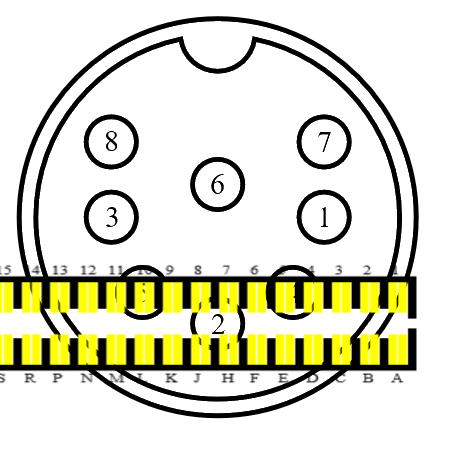 It’s based on a microprocessor and some memory. 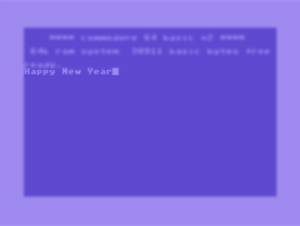 The system lets you use the default commands to load and save files to an ide harddisk. Later some other sites like www.dienstagstreff.de and 8bit.yarek.pl picked up the idea and made new versions of this project. Hope you all will have a good 2017. Last month I collected some new hardware. I got a 1700 (c128 memory expansion, expanded to 512k), 1571 drive, Multi evolution 500 (a500 SCSI interface with some fast memory) and a surf squirrel (A1200 scsi interface). And I picked up some old projects.